UK Economy is keep picking up and creates more job opportunities for job seekers. 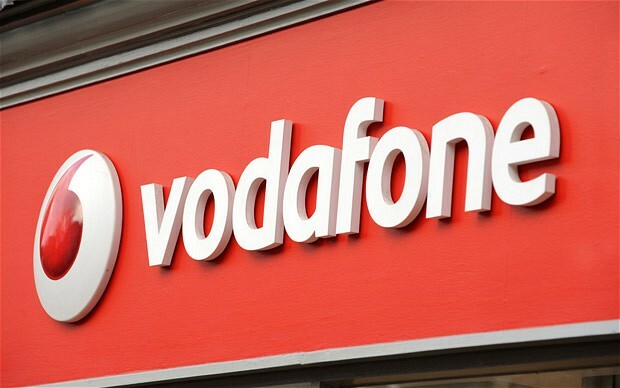 Vodafone Group PLC said on Thursday it would add 150 shops and create 1,400 jobs across the United Kingdom during the next 12 months in a 100 million pound investment. The British group said they plan to invest 1 billion pounds in the United Kingdom in 2014 where it serves 19 million customers. 150 New stores will be open in Notting Hill, Fulham, Walthamstow, Wembley, Ilford, Perry Barr and Bicester. Vodafone is the third-largest mobile operator in Britain after EE, a joint venture between Orange and Deutsche Telekom, and Telefonica’s O2. This entry was posted in General Posts and tagged careers in ee, careers in orange, careers in vodafone, IT JOBS, mobile phone, new stores, telecom jobs, vodafone jobs. Bookmark the permalink.